The New York Times ran an article, Play, Then Eat: Shift May Bring Gains at School. "Can something as simple as the timing of recess make a difference in a child’s health and behavior? Some experts think it can, and now some schools are rescheduling recess — sending students out to play before they sit down for lunch. The switch appears to have led to some surprising changes in both cafeteria and classroom." Here at Peaceful Playgrounds we've been spreading this message for some time now. 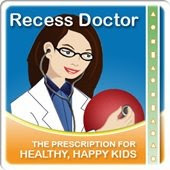 We have even built a webpage of resources around the topic Recess Before Lunch. The web information includes: research, a guide to success for implementing RBL, a podcast and a free webinar. 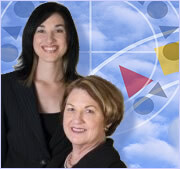 Use this link to sign up for the next Free webinar on Recess Before Lunch.